Automate your 91% of your enquiries. 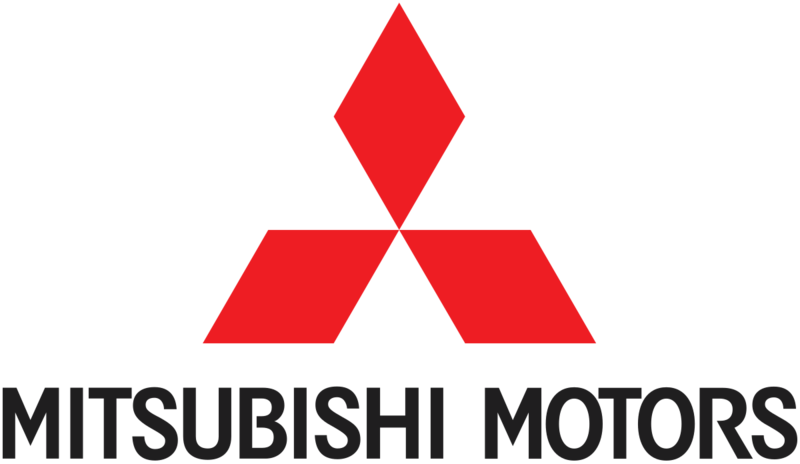 Drive 3 x more sales conversion. drive 3x more lead conversion via messaging. 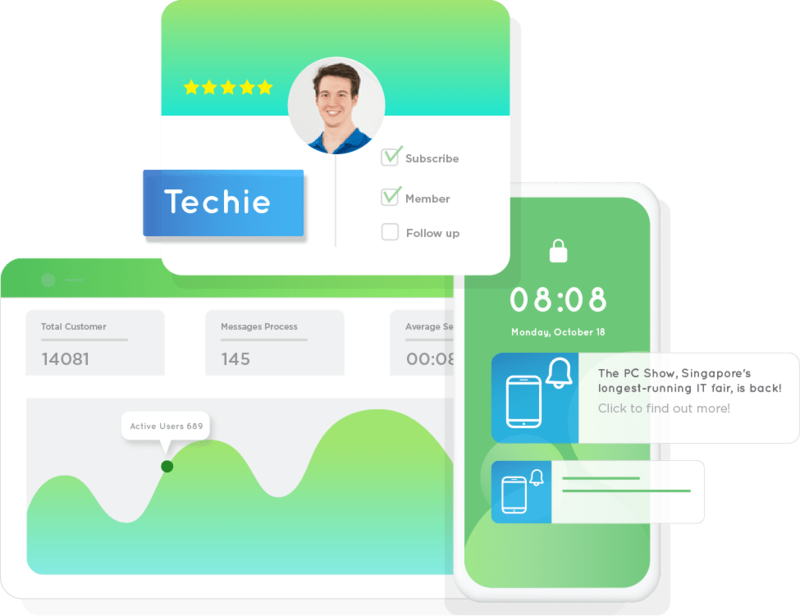 AiChat offers a suite of A.I-powered software for marketing, sales, and customer service across multiple chat channels. Create a support environment that allows for automated conversations, human and A.I collaboration, as well as a 360 view of the customer that enables you to build better relationships with your customers. Provide 1:1 personal conversations with our easy-to-use design, personalization, and automation tools. From smart segments to personalized customer journeys, our solution has all the features you need to boost marketing KPIs. 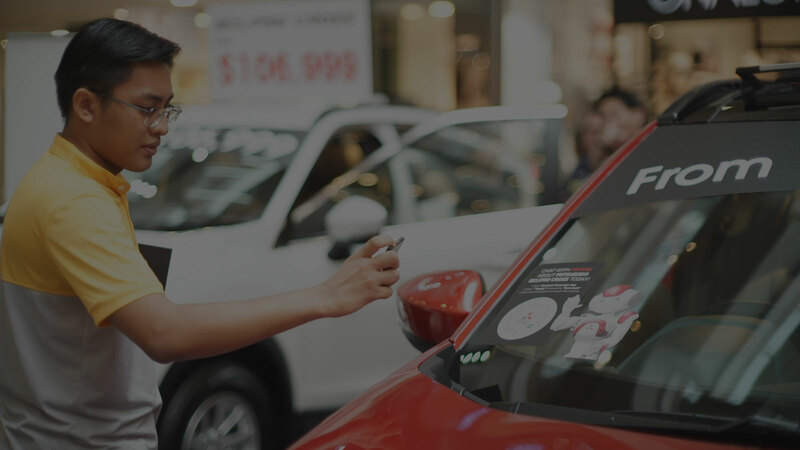 Deliver personalized shopping experience with an automated virtual sales assistant, understanding your customer's preferences and maximize revenue with journey-aware product recommendations across multiple chat channels. A framework designed to personalize for every stages of your customers' purchase journey, from acquisition to advocacy — driving measurable results. Provide online visitors with automated instant responses to commonly asked questions, educating them about your products and services 24/7 and even gamifying the chat experience to acquire more prospects via chat. Bot automatically qualifies new leads through conversation, connecting them with the right sales teams and keeps your CRM in sync. 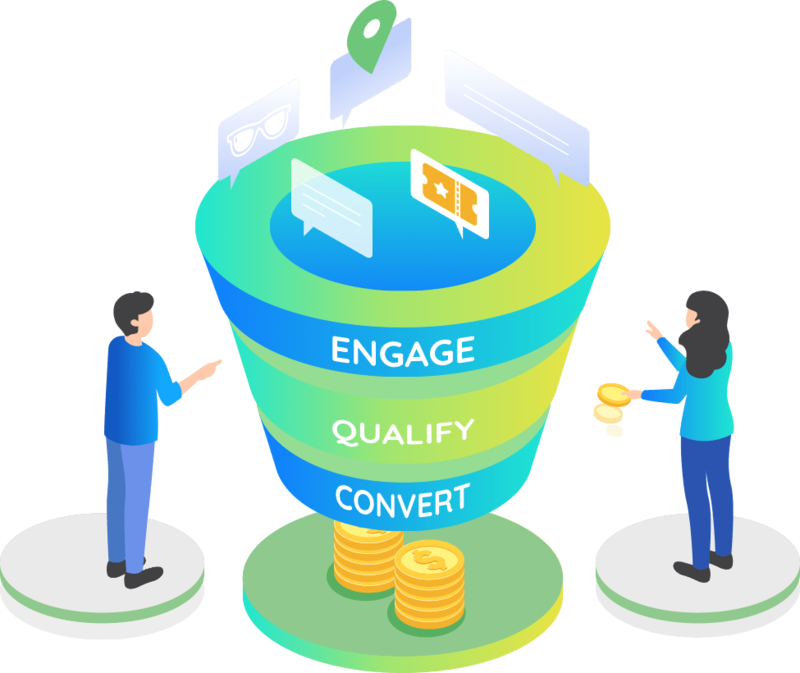 Nurturing leads through messaging drip campaign, converting your best leads by providing them with personalized messages and recommendations, and connecting them to the most qualified sales agent. 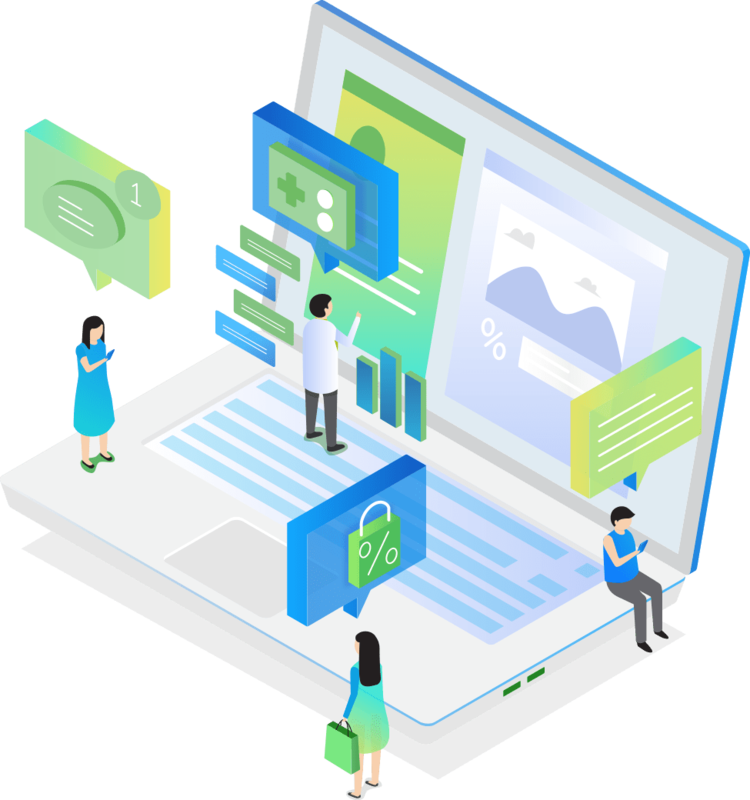 Measure the goal performance on the analytics, gather actionable insights to optimize your A.I and messaging strategy to keep customers happy and return for more. "Our chatbot has taken a huge load off our sales team by automating the appointment booking, routing them to the relevant rep and even servicing our customers at roadshows when our promoters are too busy. Within the first few weeks of going live, we have already seen an increase of test-drive booking interests by 28.9% and 91% of the messages being handled by the bot. Thanks AiChat and team, for the great product and a highly knowledgeable and efficient team to work with!" 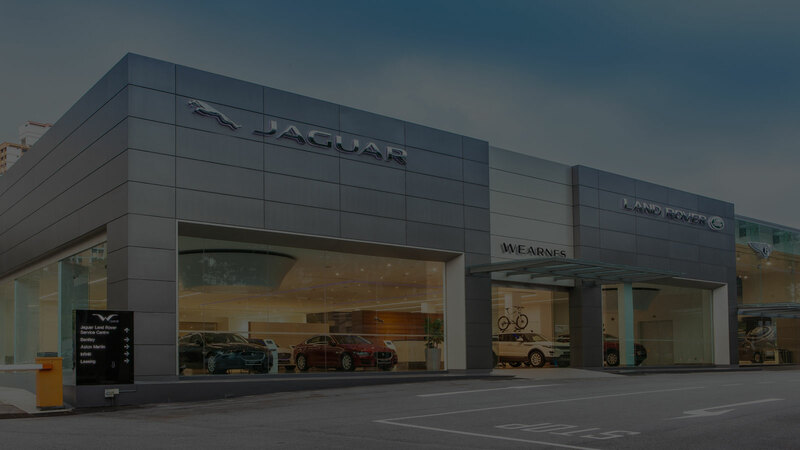 "Jaguar’s first-ever Cyber Monday Chatbot Auction has enabled us to launch a new and exhilarating experience for our customers to participate in our campaign. Making use of AI technology through the Messenger chatbot, we were able to reach, engage and qualify our users based on their interests in our various models – an insight that will be valuable for future campaign. Thanks to AiChat for working with us on this campaign, and for the excellent services rendered by the highly knowledgeable and efficient team." 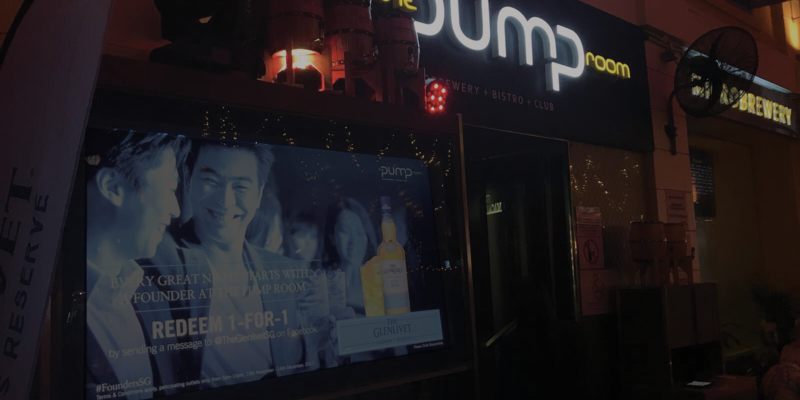 "The Glenlivet chatbot presented an aptly innovative use of chat engagements to inaugurate our first ever product launch campaign for this brand. The results were overwhelming with the chatbot driving more than 3 times the sales conversion KPI and garnering high engagement rate that averaged at 5:20 min – significantly exceeding the average stats of our typical campaign. A successful launch, thanks to the AiChat team who were always on the same page and delivered beyond expectations. " Proprietary hybrid A.I technology with built-in, industry-specific capabilities including B2C Retail, FMCG, Hospitality and Automotive Industries. Define annotated data and use the entity module to equip the AI model with domain attributes needed to build quality data for complex business problems. The algorithm is also designed to provide precise intent detection. Machine actively learns from user's responses and get smarter over time. For out-of-scope questions, the platform enables improvement of the AI model through a semi-supervised machine learning techniques to optimize the judgments and accuracy. When a new message is received, bot suggests the most relevant answers to the agent. If the prediction falls below the confidence threshold, the agent can personalize the answer and bot learns from every interaction. Built-in identifier that can recognize language of the message which the machine can analyze and translate them accurately to the user's native language. 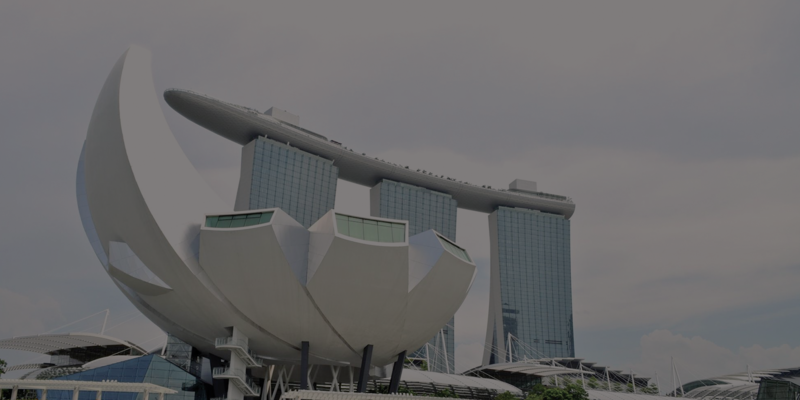 Proprietary South East Asia languages packages are designed to detect and understand slangs and short forms used in the local context. AiChat platform can perform industry-specific entity extraction and powers major labeling strategy for popular B2C domains such as Retail, FMCG, Automotive, Hospitality, Pharmaceutical, Education and Financial Institutes enabling your business to speed up the A.I model training by at least 100x faster. Bot can understands the context and emotion of the customers right from the beginning, helping to select the best course of action. This provides insights about the customer and determines if the cases which should be transferred to a human agent. Connect your chatbot with one API to all the channels your users use everyday. Reach out your target audiences on whatever channel they use. 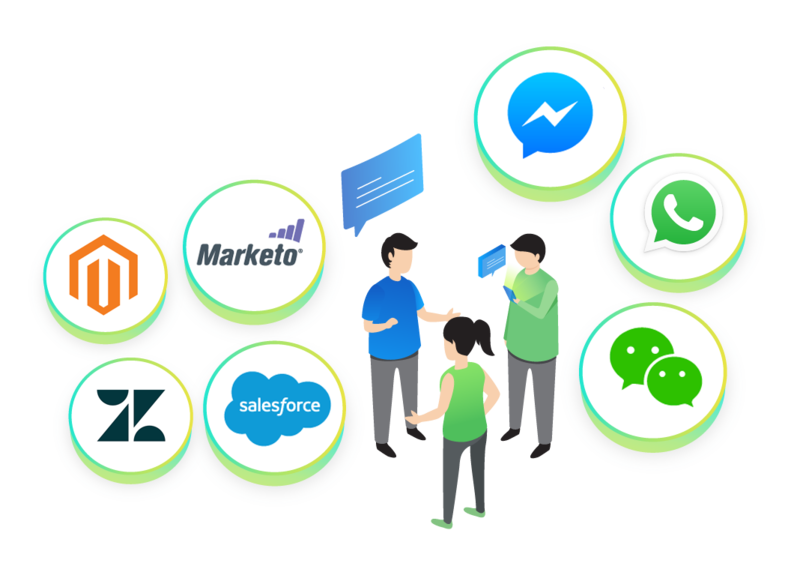 Seamless integration with your customer service software, marketing automation tool, CRM and eCommerce platforms that you are already familiar with. Build relationships in real-time and respond to your customers at scale. Fresh insights and ideas about Messaging and A.I delivered monthly to your inbox, gratis. AiChat Pte Ltd © 2016-2019. All Rights Reserved.